Are you planning to move, downsize your possessions, or declutter your home or office? We’re here to help and understand that renting the right-sized storage is a must for budget-minded people. 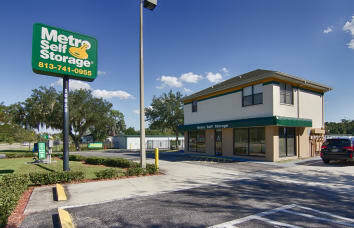 As a longstanding member of the Tampa Bay Area community, Metro Self Storage is uniquely qualified to help you manage your moving and storage needs. Whether you are looking for a large storage unit to store an entire household, or a small storage unit for a temporary solution, our ground-floor storage units offer ideal access, especially for seasonal items and family heirlooms — and, of course, when moving houses. 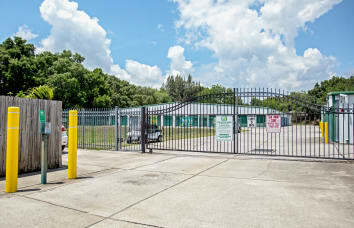 Call us today to learn more about the right option for your storage needs or stop by our Riverview storage facility on US 301, right across the street from Rivercrest Commons Shopping Center. Our ground-level storage facility in Riverview offers wide drive aisles, giving businesses of all sizes time-saving access to small and large commercial storage units. You’ll find us near the central business districts and thoroughfares along the US 301 corridor. From climate-controlled storage units with drive-up access to free package acceptance; our storage facility is designed to make your business storage solution simple and straightforward. In addition to top-notch security features, extended gate hours allow you to access your belongings when it’s convenient, 365 days a year. We love Tampa Bay for all the same reasons you do — beautiful white sand beaches, warm sunshiny days, and 246 days of perfect Florida weather. However, tropical weather conditions often mean high humidity. That’s why renting a climate-controlled storage unit is the ideal storage solution. During certain times of the year, these units protect your valued belongings. 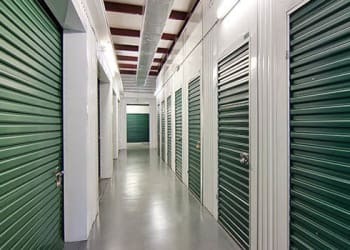 If you have questions or need help determining whether or not to rent a climate-controlled storage unit, call us today to speak with one of our friendly Property Managers.